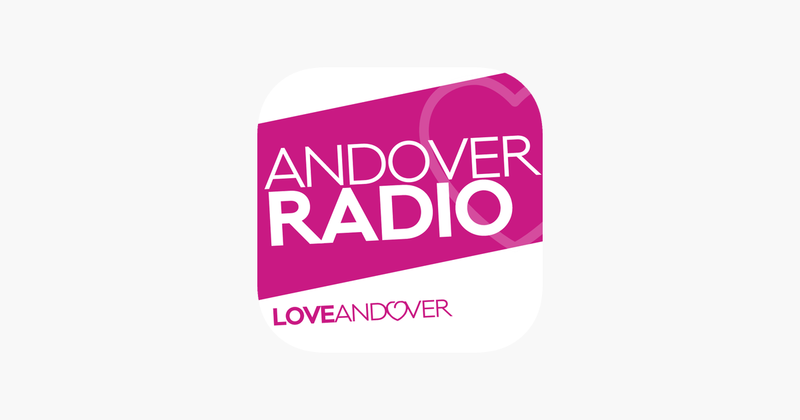 Andover Radio has issued an apology for what happened after its attempt to cover a local news story went wrong. Two directors from the station attended the Ocado warehouse in Andover where a major incident was declared following a fire. Andover Radio Founder and Director David Harber and Community Development Director Maurice Sweeney arrived at the scene but were asked to move away from the area as police attempted to place a cordon around the incident, but an argument broke out as police said they were being obstructed. David Harber says: “Andover Radio is a small team, working from Andover High Street, which delivers local information to listeners and users online. We do not have a huge team of journalists and we care passionately about this town. “Last night, it became increasingly impossible to avoid having to go to the scene and report the situation as it unfolded. The alternative would be to not respond to the increasing expectation that the radio station would be at the incident. Our behaviour was uncommonly unacceptable. This morning we have spoken to Hampshire Constabulary and apologised unreservedly. Additionally, I have personally offered to apologise to the female officers who were attempting to make the area and bystanders safe. Director Maurice Sweeney added: “Whereas we appreciate some of the positive comments we have had regarding our commitment to reporting on the fire, we also accept the less eloquent comments which have been made regarding our attitude to the requests to leave the scene. Presumably because they weren’t drunk and were able to conduct themselves in a professional manner which with his additional comment to the statement it seems he still can’t manage when he is presumably sober. Your spot on with that Joe. My thoughts entirely. David is also listed as a commercial manager for radio today. David is in it for the money. He does not give a sh%t about the community. There’s no money in community radio – so that’s just a stupid thing to say. Watch the video. He reckons 160K turnover in first year. He will have employed himself and he can decide how much he pays himself. So long as the rest of the board agrees. And if it does get £160k a year, it won’t go far when you account for everything it takes to run a radio station. If he earns £160K for his community radio station he deserves to pay himself a good salary (as long as there’s plenty left over for the actual station). However, like his sales house operation, I dare say that his claims are full of sh%t. He has been on the piss with the other director so they probably have a good “working” relationship. “Community” means reduced/nil costs. There will be a big surplus in that 160K. Ricky. So making as much money as possible is the way to run a community station? How is that different from a commercial station? (And yeah, I agree he might be a bit of a bullsh%tter!). Social gain, mate. And yes successful non-profits should make as much as money as they can to enable them to further their social gain objectives – as long as they don’t stray from them in the first place, of course. Some CR stations have healthy turnovers but none as far as I’m aware are anything close to £160K pa.
Yeah, that is how it should be. Listen to their output. No different from a commercial (and now with a ofcom power increase). Social gain seems a bit lacking. If I ran a small commercial station I would be a bit narked with someone freeloading under a community banner. David Harbor is a commercial manager at Radio Today. Why hasn’t this been mentioned in the story? Surely there’s an issue of impartiality if you’re covering a story by an employee who’s happy to include Radio Today on their Twitter profile? Is this why the story doesn’t appear on Radio Today’s homepage, unlike other articles posted today? David Harber was Commercial Manager at RadioToday around four years ago – he’s not worked for us since. We’ve advised him to update his profile on Twitter. This story is on the homepage – in the area about community radio.